According to PCPowerPlay, Dell's marketing for its new laptops in China involves hailing the ability of the devices to enhance cheating in PUBG. Players in the region have become notorious for their blackhat gameplay, so this isn't surprising. Update: Dell has issued an official statement on the issue. Dell reached out to us with a response a few hours ago. "Dell is fully committed to supporting fair play in online gaming. We do not encourage nor endorse any behavior did under mines fair gaming practices [sic]," the company said in an official statement. "Dell has a strong track record in partnering with gaming teams, aiming at providing world-class gamers with the ultimate experience. In an attempt to communicate the power of the new Dell G Series, inappropriate modification examples were used in Dell's product launch event in China last week. This does not reflect our global gaming culture or strategy. We condemn any modifications misused in gaming." It's nice to see the company admit the fact that it may have waltzed over to the dark side for a bit, even if unwittingly. A surprise, to be sure, but a welcome one. Dell launched a whole bunch of laptops last week. While the laptops themselves are mostly excellent devices, it would appear that Dell's marketing endeavors have veered off-road, with the company apparently promoting the laptops as excellent game-manipulation devices. 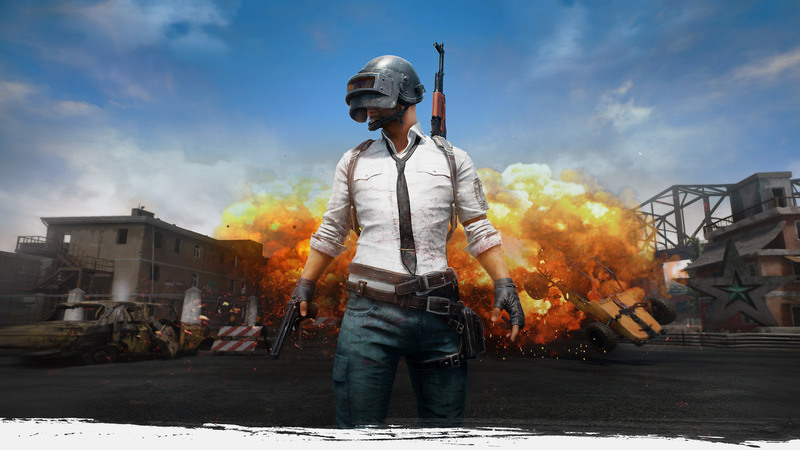 The game in question is PUBG, which comes as no surprise considering how much of a bad reputation it has developed due to its cheating player base. Cheating is so prevalent in the game that game developer PUBG Corporation has been forced to delay patches in order to combat cheaters, and even banned over a million accounts. That considered, it's quite incredible that Dell has managed to make enhanced cheating seem like something of a USP. The Chinese gaming community has gained something of a bad rap for its cheating prowess, so Dell's moves are sensible from a business perspective. From a moral one, though? It's a lot darker than grey. We doubt the average gamer out there takes kindly to this.